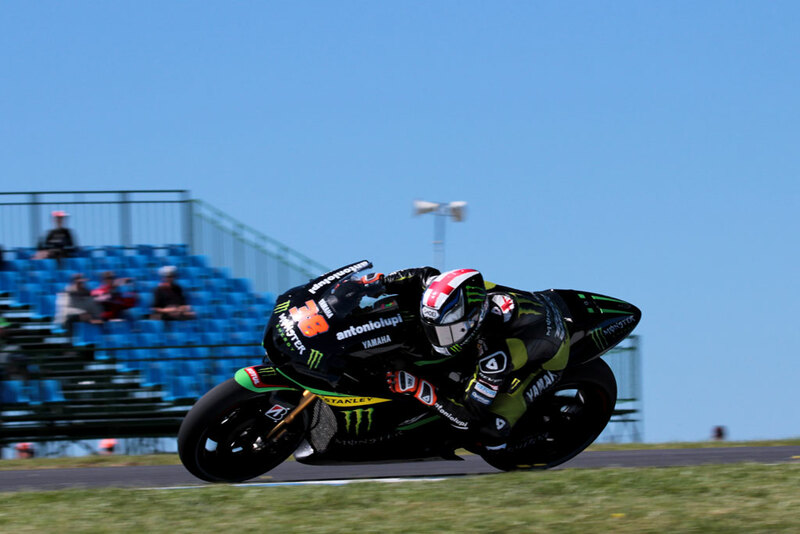 Smith still has to find time in the opening sector of the lap, with the fast Doohan and Stoner corners, and the rookie admitted that one key might be to emulate the more experienced MotoGP riders and try and match what they do through Stoner Corner. With the wind coming off the sea at Turn 3 it meant that the bike was being pushed across the track and getting underneath the bike and forcing a bigger wheelie than would normally occur. With the corner taken in fifth gear Smith’s apprehension was understandable on Friday but if he is to improve on his times tomorrow he will need to find that trust in FP3. 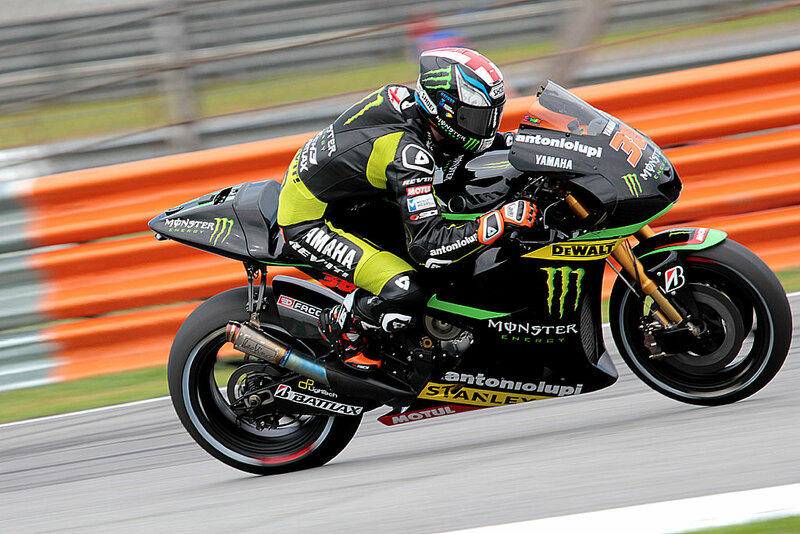 This entry was posted in MotoGP, News and tagged Bradley Smith, Cal Crutchlow, Friday, Grand Prix motorcycle racing, Jorge Lorenzo, MotoGP, Smith, Valentino Rossi. Bookmark the permalink.